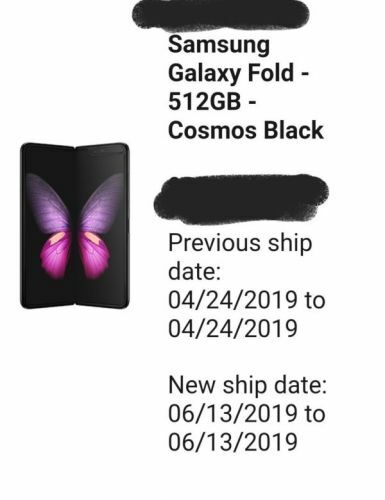 Maybe it is a matter of semantics. 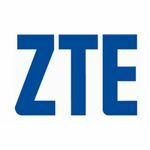 But to make sure of ZTE's place as an early entrant in the upcoming category of foldable phones, Jeff Yee, the company's Vice President of Marketing, wants you to know that the ZTE Axon M is a foldable phone, not just one with two screens. 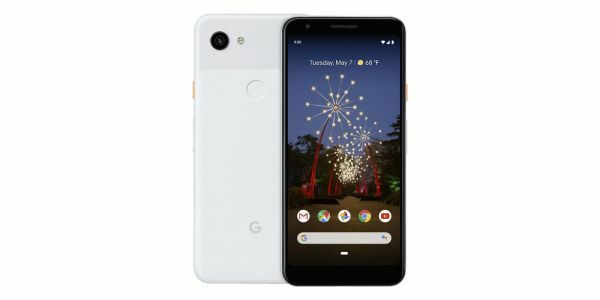 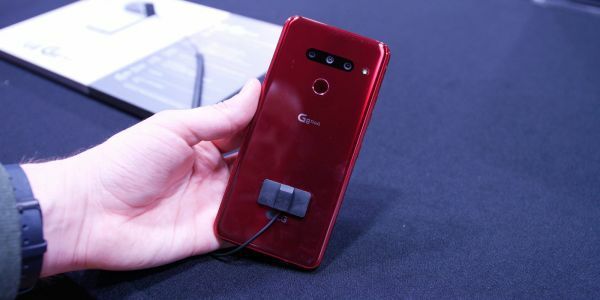 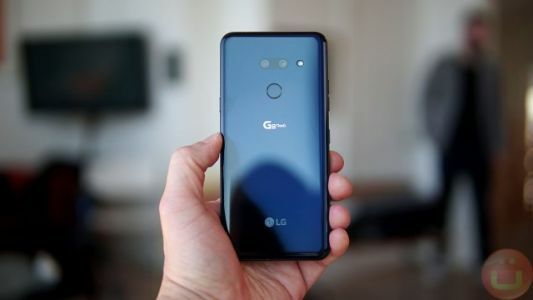 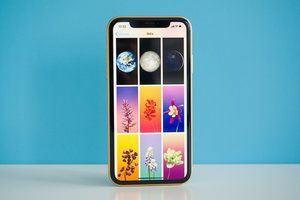 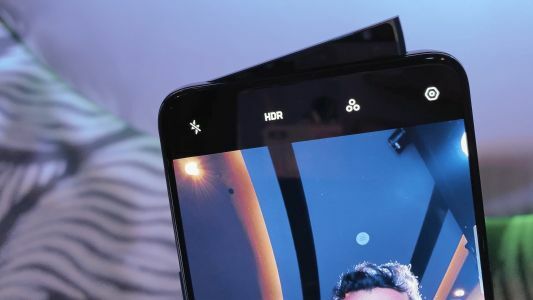 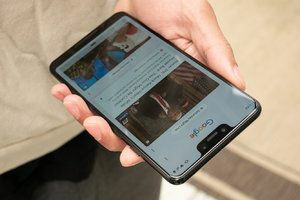 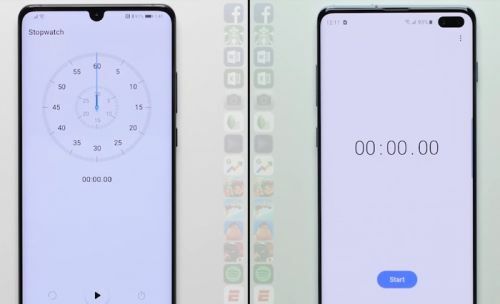 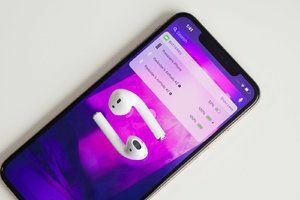 Yes, technically the phone does fold so that the two 5.2-inch displays can be used as one larger display or to show two different apps at the same time .